Despite the backlash from critics, these men of God have stayed stylish and kept up with fashion trends. We presents you with 5 Nigerian pastors that have got superb style. in Nigeria, from his mode of dressing to the way he runs his church. He owns a Porsche valued at about N30 Million. Sometime ago, he threw a lavish all white yacht party in Dubai. the host of The Experience Lagos music and worship concert. His office is magnificently furnished. Pastor Adefarasin visit the gym regularly to keep his body in tip top shape. Embassy, a Bible-based Christian ministry headquartered in Lagos. Oyakhilome is a man of class and there is no denying this. 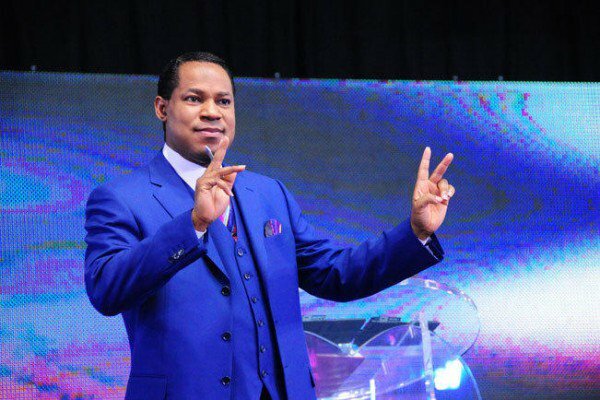 Oyakhilome has an impeccable dress sense and looks dapper in every attire he decides to rock. Matthew Ashimolowo is a Nigerian clergyman, the Senior Pastor of Kingsway International Christian Centre in London. Ashimolowo is an elegant man of God who quietly showcases his style. He is well known for his signature necklace. call in 2005 to launch out.